We ship with DHL Express, in over 200 countries and nations of the world. DHL Express offers express delivery services, deliveries within 48 hours in Europe, tracking service, and insurance. We are committed to ensuring high quality of service levels to our customers. We offer information and assistance on your purchases 12 hours a day, 6 days out of 7. Payments by credit cards are managed by Gestpay by Sella Bank with the highest safety standards. You can also pay by Amazon Pay, UnionPay, bank transfer, Sofort, Wechat, Alipay, Yandex, Masterpass, Sepa direct, Konbini! Whiskey of the fascinating Higland. Aged 30 years. Only 216 bottles produced. Blend of single malt whiskey aged in ex sherry casks. 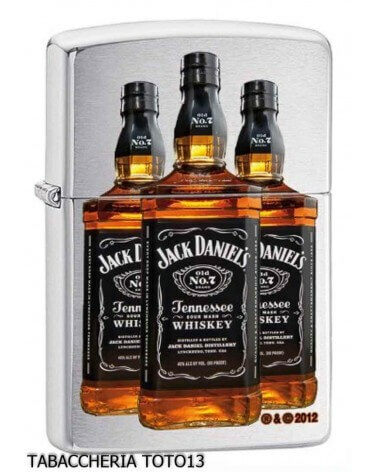 it's a magnetic whiskey you can not stop drinking it! Load of exotic perfumes. Only 444 bottles produced. Excellent gift idea for fans and collectors of Scotch whiskey. Whiskey that pampers nose and palate. Classic Speyside whiskey. Aged 9 years. 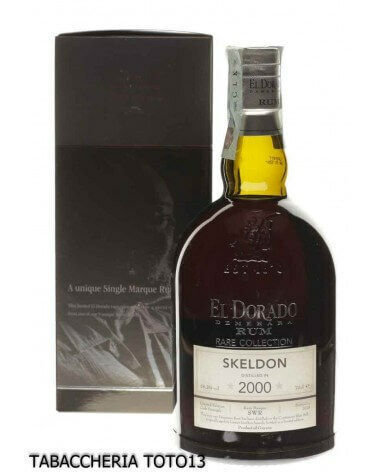 Skeldon 2000 is a rum for collectors, which over time will gain more and more value. Distilled in Blair Still still. 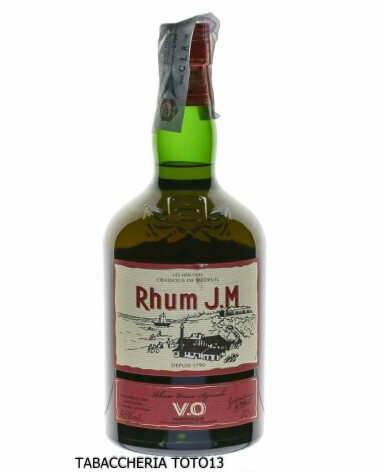 British style heavy rum. Aged 18 years. Limited edition. Panamanian rum aged 12 years. Aged in ex bourbon barrels. High quality / price ratio. Great gift idea. From the union of the Amarelli liquorice and the Vernaccia of the Guicciardini Strozzi estates. Distilled with traditional Tuscan method. Beautiful gift box. 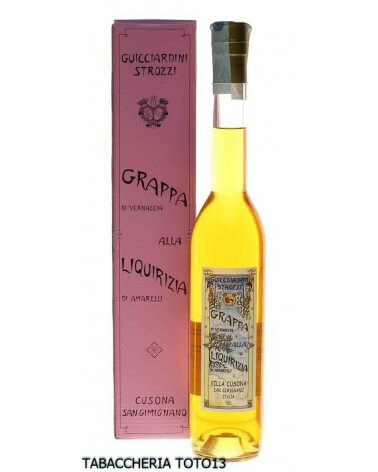 Grappa with unique flavors! From the most famous Highland distillery a superb whiskey. Excellent gift idea for fans and collectors of Scotch whiskey. Well balanced notes of smoke and iodine. 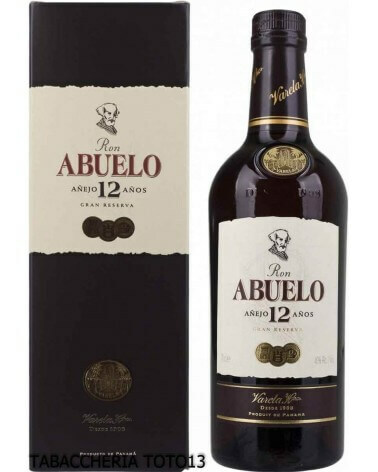 It is a liqueur wine that expresses a great richness and aromatic complexity, accompanied by an extremely pleasant and captivating sip. Aged 8 years in ex bourbon barrels and then 3 years in barrels ex Pinot Noir New Zealand. 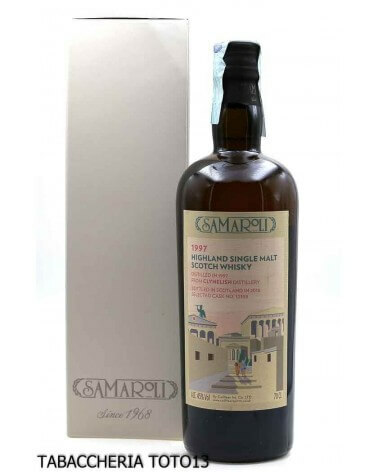 Scottish whiskey porbato, soft and full of taste. Excellent gift idea for fans of peaty whiskey. Canadian shape with a long, thin shank. Large cooker. Superior quality briar. Very balanced. Very light. Smoke expansion chamber placed in the torch. 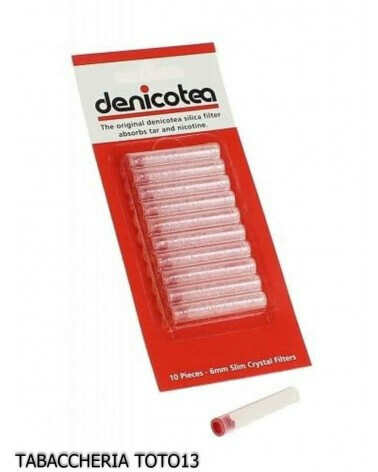 Mouthpiece with concentric diameters. Rock finish. Ergonomically perfect. Fresh and dry smoke. High quality pipe. Classic straight shape. Well proportioned. In olive wood aged 10 years. 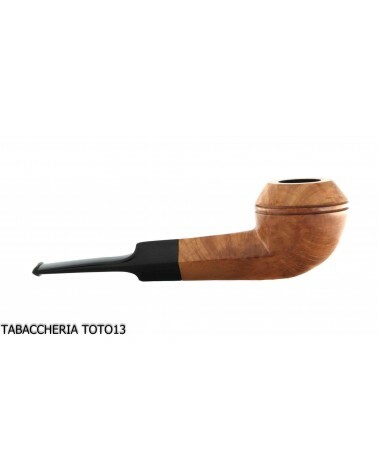 Excellent gift idea for pipe smokers. Dry and cool smoke. Very light. Perfect root. 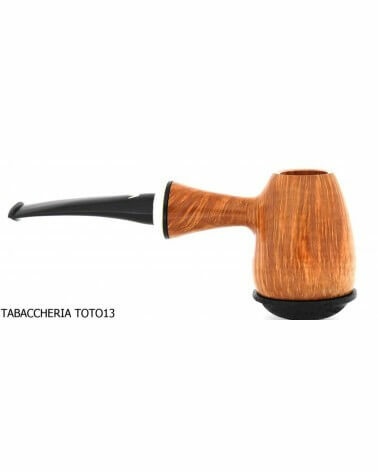 Tobacco pipe for everyday use. 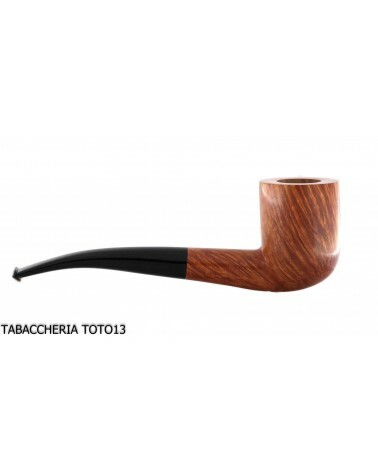 Pipe with classic shapes. 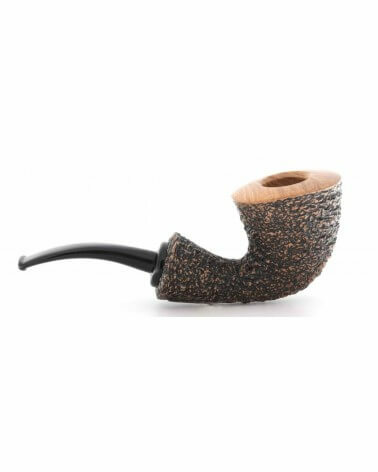 Superior quality briar. Light and balanced. Pipe equipped with a smoke expansion chamber. The expansion chamber is made inside the fireplace as in the Capitan Warren. Smoked dry, fresh and not bitter. A masterpiece! 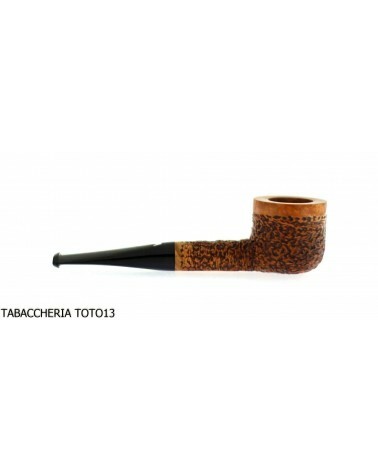 Classic Bulldog-shaped pipe. Pipe to use every day. Superior quality briar. Very balanced and light. Stand up curve. Shape produced exclusively by Andrea Pascucci. Foot of the flat pipe, for a practical support. Natural flamed root of superior quality. Very cool smoke. Classic straight form. Very light pipe. Rustic natural finish. Very balanced pipe. Completely handmade. Very particular shape called POT. 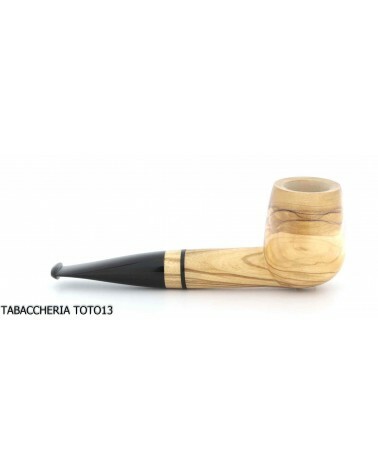 Lightweight, small and compact, it is a pocket pipe. Suitable to be smoked during the walk. 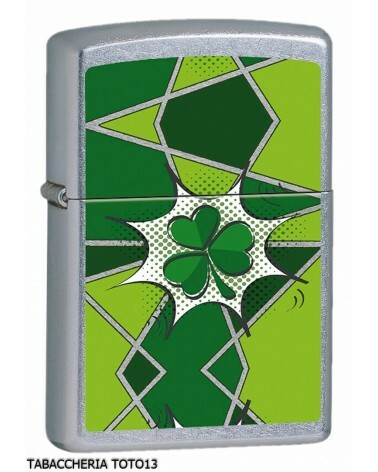 Zippo Shamrock reports a colored silk screen of a lucky four-leaf clover. Antique chrome finish. 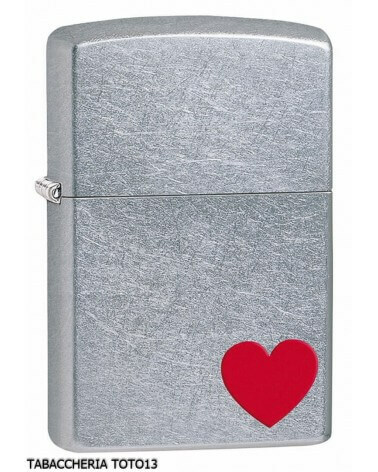 Zippo brings good luck! Very Irish Zippo! Zippo by product collection in 2007 and comes with the original box of metal. The perfect gift for fans and collectors of "The Rolling Stone". Rare Zippo lighter. Zippo Rolling Stone for collection. 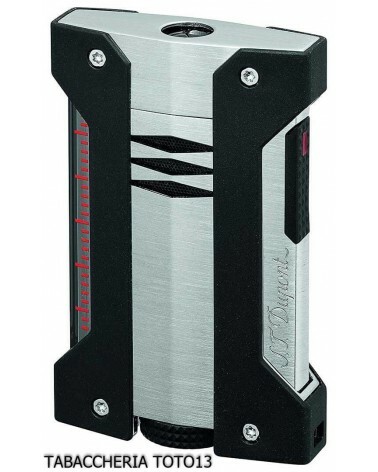 Zippo economical lighter. Colored Zippo. Colored and hippie screen printing. Zippo young. Grain rice finish and golden vertical stripes. Line 1 large size. The superior quality mechanism, extreme craftsmanship. St.Dupont quality perfect harmony and extreme reliability. Jet Flame lighter top of the range produced by S.T. Dupont. 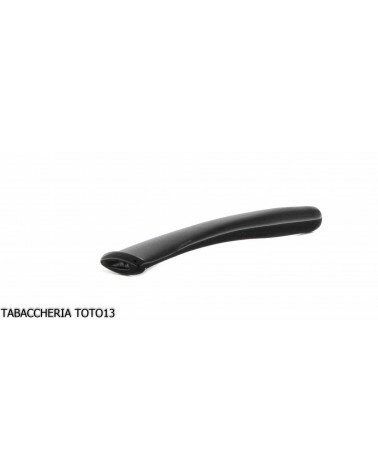 Designed specifically for ignition cigars. Wind resistant up to 60 km / h. It also works at high altitude, up to 3500 m! 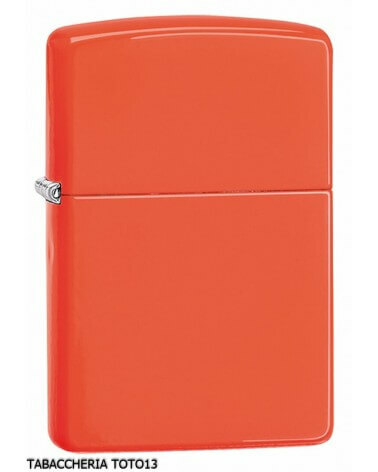 Fluorescent orange finish with Zippo logo. The best lighter in the world. Economic Zippo. Sturdy and reliable lighter. 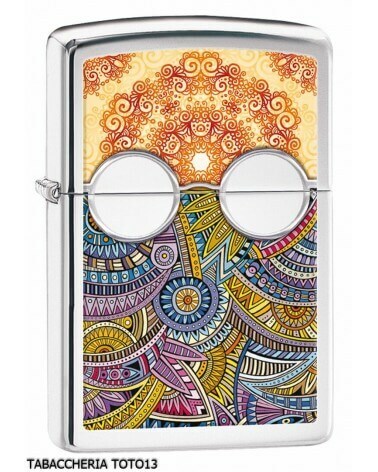 The youngest of the Zippo finishes has been one of the most popular Zippo models for years. Zippo series Jack Daniels Distillery. Matt Chrome finish with silk screen of the Jack Daniels bottle. 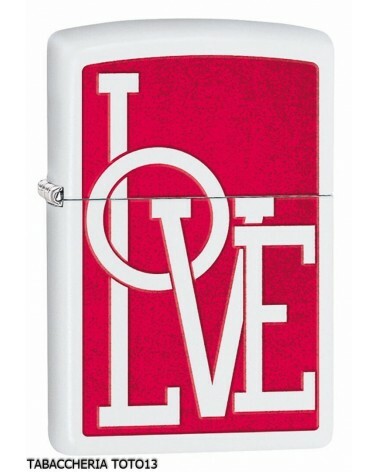 Zippo low price. The perfect gift for Jack Daniels bourbon fans. Specific for calibrating hygrometers and humidified boxes for new cigars. 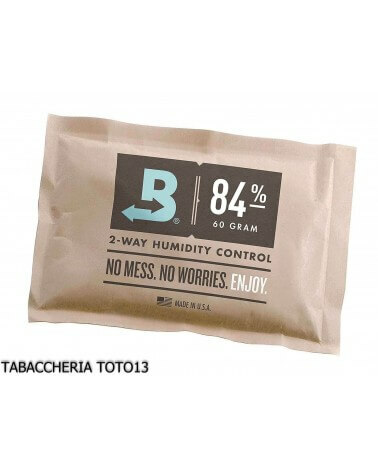 Maximum humidity available 84% It does not require maintenance or recharging. Duration about 2 months. Soft leather handmade in Italy. It can contain 1 pipe, tobacco, various instruments. 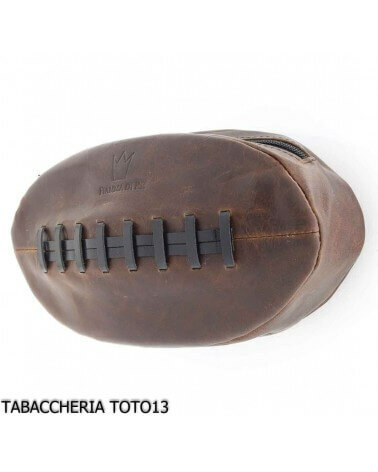 Oval shape American Football ball. 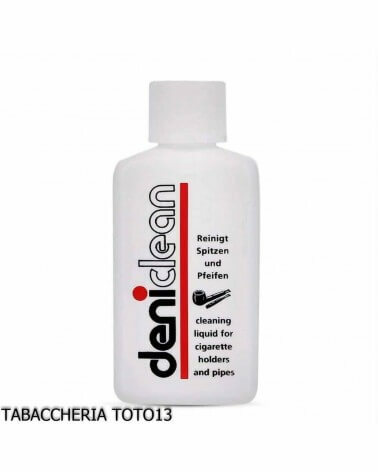 excellent gift idea for pipe smokers. 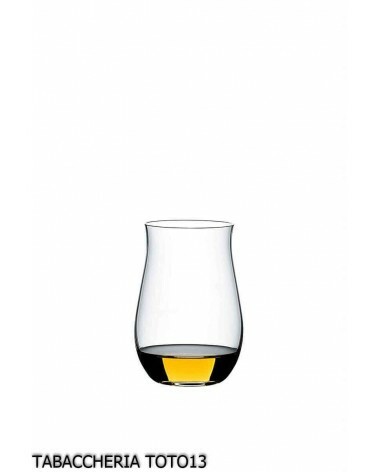 Glass without stem for cognac tasting. Also suitable for whiskey and rum. better transmission of body heat stable support on every surface. dishwasher safe. 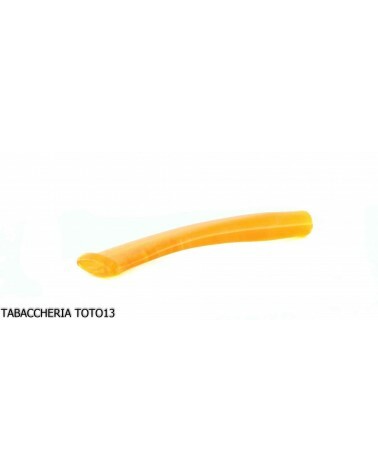 Solves the problem of residues of tobacco combustion present on pipe and mouthpiece. 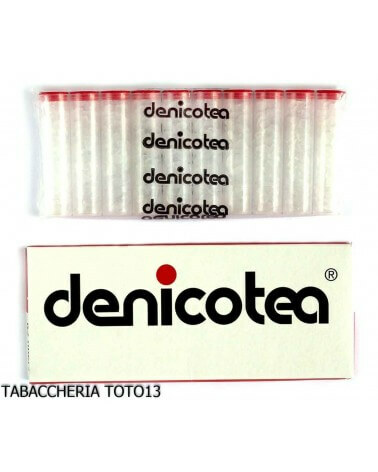 Guaranteed quality Denicotea. Easy to use. Original Missouri Meerschaum Company replacement mouthpiece. 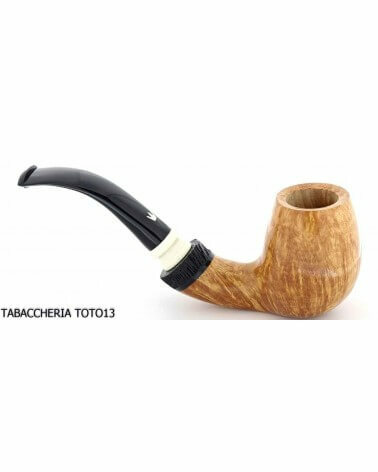 Improve the cob pipes. Classic black color. Great feeling. Sturdy. 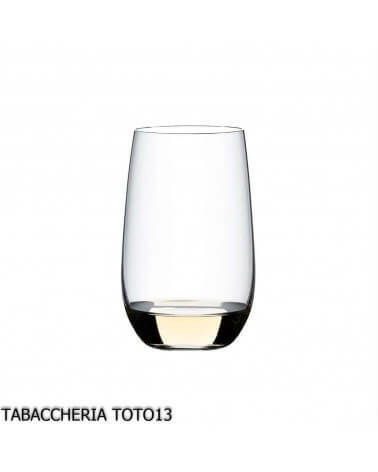 Glass without stem for tequila tasting. Also suitable for white spirits, gin, grappa. 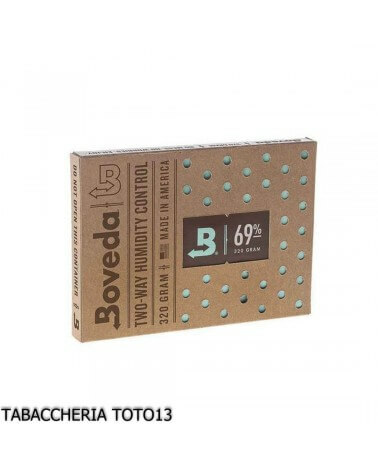 better transmission of body heat stable support on every surface. dishwasher safe.